Backed with vapour control membrane. 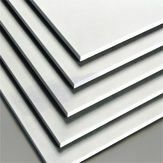 Used for wall and ceiling linings where vapour control and a plasterboard lining are required in one fixing operation. Dri Wall Adhesive 25kg (Plasterboard Bonding Compound) Bulk Buy A general purpose gypsum-based adhesive. For use with Dri-lyner systems, on high, medium or low suction backgrounds. 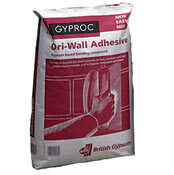 Dry-wall Adhesive comes in a nominal bag size 25kg. 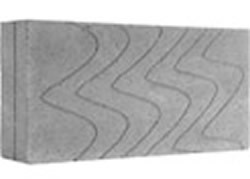 Dri-Wall Adhesive complies with Complies with EN 14496 Brand supplied may differ from the picture. 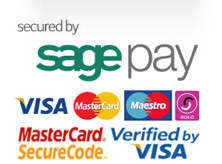 We supply British Gypsum Gyproc Dri-Wall Adhesive, Lafarge GTEC Universal Bonding Compound and Knauf Plasterboard Adhesive. 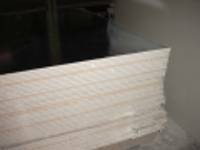 We usually dispatch matching brand of Dri-Wall Adhesive and Plasterboards if the two products are ordered together. If you require a specific brand of Dri-Wall Adhesive please check availability before ordering. Dri-Wall Adhesive 25kg (Plasterboard Bonding Compound) is available for rapid nationwide delivery from the leading online Builders Merchant Building Supplies R Us.